It is important to us to make you aware of the options you have for the installation of your pool. Below are the options and below that are the packages of these options that you have to choose from. All of these options are additions that you will want us to perform during the installation of your pool. 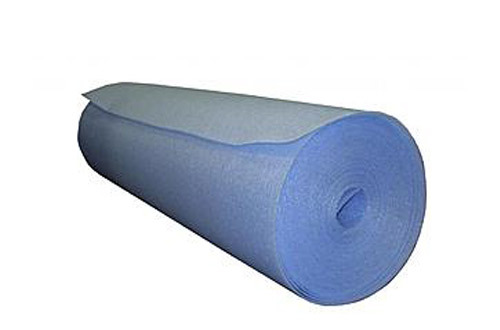 A solid cushion of floor foam which protects your liner from underground damage in addtion to creating a “carpet pad” effect under the liner giving you a soft cushion for the floor of the swimming pool. 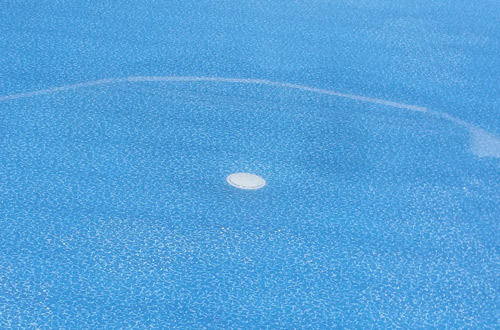 Over time the floor of the pool becomes hard like concrete and our floor foam keeps it soft to the touch. 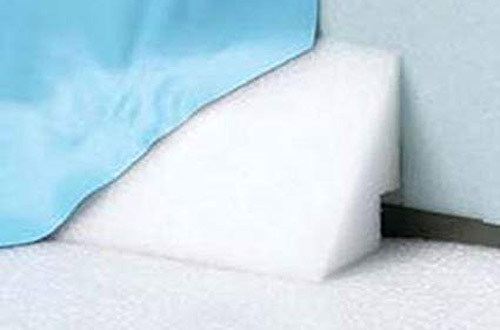 Wall Foam protects the wall from the corrosive properties of the water due to a puncture in the wall of the liner and it also insulates the wall of the pool preventing heat loss of the water through the wall keeping your water temperature warmer. A great idea if you plan on heating the pool now or down the road or if your a fan of warmer water. The cove of the pool (which is the embankment were the wall meets the floor) is essential to the safety and structure of the pool. This is where a high level of weight and stress exist once the pool is full of water and overtime, rain and erosion can wash the cove away leaving the pool in an unsafe situation. Permenat pool cove prevents the worry of this and lasts for the life of your pool. For those customers looking for the highest level of ease and maintenance on their new pool, a maindrain is a must! The maindrain allows water flow from the center of the floor of the pool and well as the standard top circulation you get from your skimmer and return. Maindrains make for much better water circulation and better displacement of chemicals throughout your pool. 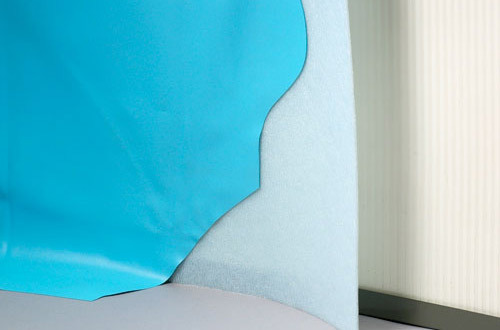 All package pricing is in addition to your quoted installation pricing.